CHECKBOOK is a nonprofit magazine, free of advertising, free of outside influence, dedicated to helping Washington area consumers find the high-quality, reasonably priced services we all deserve. Our guarantee is the most powerful in the industry! “We guarantee your satisfaction 100% or your money back!” Absolute Carpet Care strives to not only meet, but exceed your needs and expectations. MasterBlend’s system of carpet cleaning for the protection of allergy sufferers is designed to service homes of people who have allergies or may be sensitive to harsh chemicals. The Institute of Inspection, Cleaning and Restoration Certification (IICRC) Master Textile Cleaner Certification is an elite group of individuals who should be recognized as some of the most knowledgeable people in the cleaning industry. 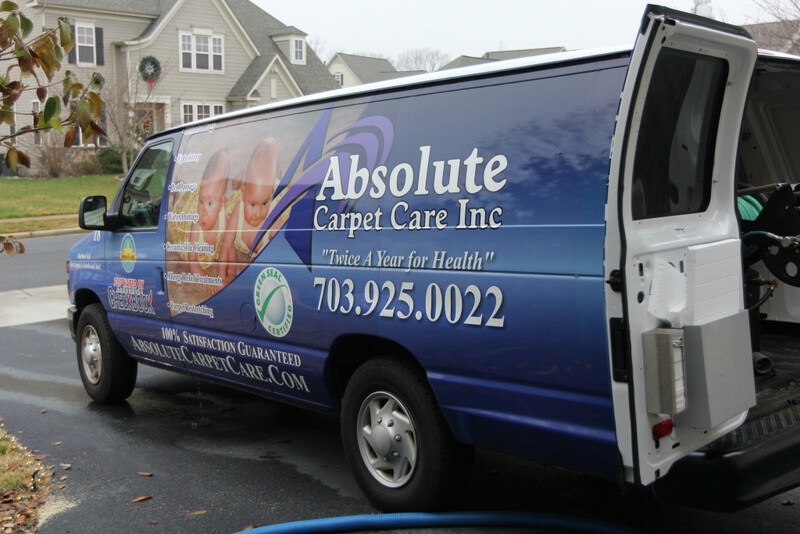 Absolute Carpet Care was founded in 1987. We are licensed, bonded and insured. With almost 20 years of experience, we have learned that the most important thing in the carpet cleaning business is stellar customer service.